What’s for Dinner? Sometimes you eat alone! 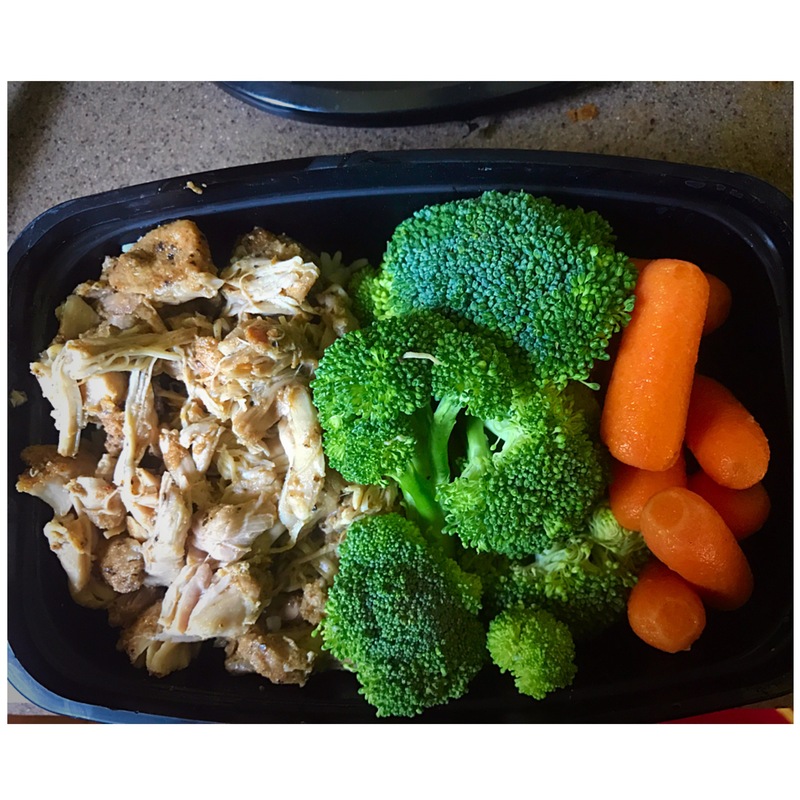 This is 7.5 ounces of pulled chicken thighs, 1/2 cup of rice, 4.5 ounces of broccoli and 4.5 ounces of carrots. This looks like one of my average meals I have during the week, which isn’t usually a big deal. All the food fits into my specific nutrient plan. But, when you bring your own meals to a gathereing that you know will not have foods that fit your nutrition plan. It can be challenging. You have your own personal goals that you are striving to achieve. DO NOT, allow others to take you off your path. Do not give into peer pressures. It is not their life that is being affected by what you put into your body. Continue to stay the course and have the self-discipline to stick to your plan of action.